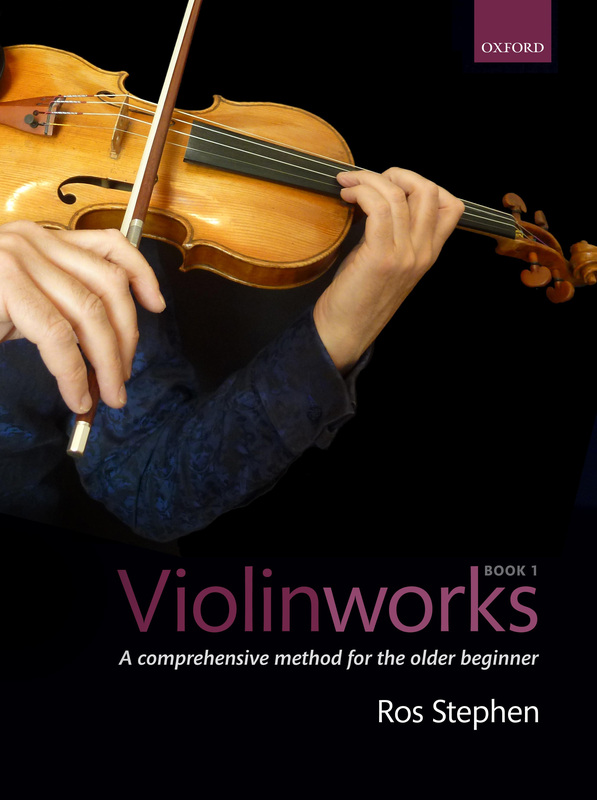 Click on the links below for demonstration videos of the scales and exercises in Chapter 15 of Violinworks Book 1, plus further tips and advice. Click here to order your copy of Violinworks. Click here for the chapter 15 backing tracks.